Tesco Express is located conveniently at 167 Whippendell Road, a 0.79 mile driving distance west of the centre of Watford, in West Watford (near Watford Grammar Schools and Vicarage Road Cemetary). This store is glad to provide service to customers within the areas of Croxley Green, West Watford, Rounton, Holywell, Watford Town Centre, The Rookery, Watford Heath, Carpenders Park and Bushey. If you plan to drop by today (Thursday), its working times are 7:00 am until 10:00 pm. 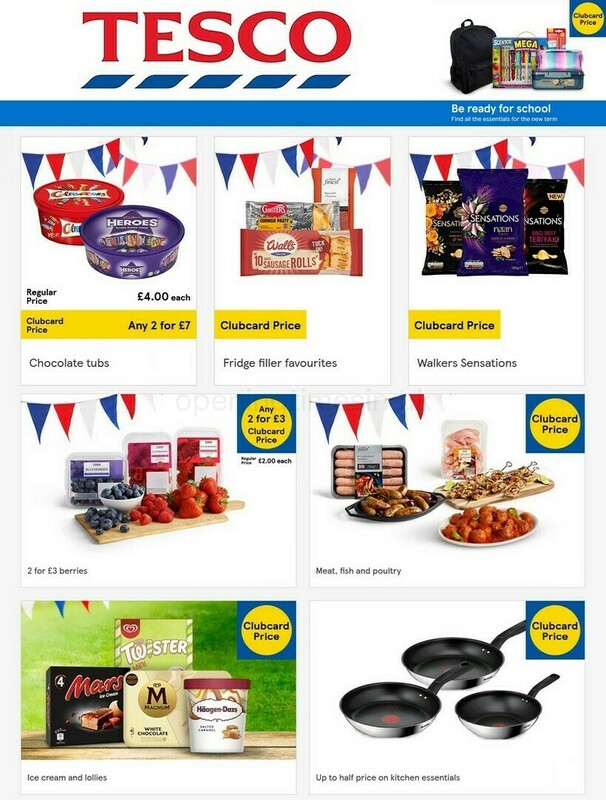 Read the specifics on this page for TESCO Watford, Whippendell Road, including the business times, navigation, telephone number and more. Tesco Express can be found in the vicinity of the crossroads of Harwoods Road and Whippendell Road, in West Watford, Watford. Just a 1 minute drive from Harwooods Road, Vicarage Road, Rickmansworth Road and Cassio Road; a 3 minute drive from Hempstead Road, Eastbury Road, Stephenson Way or St.Albans Road; and a 14 minute drive time from Junction 5 (Berrygrove) of M1. Users of Sat Nav should enter the following postcode to get to this store: WD18 7NB. You can regularly catch the bus to Whippendell Road/Harwoods Road and Rickmansworth Road/Shepherds Road. Routes include the 336, R2, W18, W30 and X336. A short distance from Watford Station (2780 ft away). Your line is Metropolitan. If you are arriving by train, Watford High Street Station (3840 ft) and Watford Junction Station (5030 ft away) are not far away. The lines, which stop here are the London Midland, Overground, Southern, Virgin Trains and Caledonian Sleeper. If traveling by foot there is Cassiobury Park, Croxley Common Moor, Bushey Hall Golf Course, West Herts College, The Bushey Academy, Cardiff Road Industrial Estate, Watford Business Park and Oxhey Park. The total number of TESCO stores presently operational in Watford, Hertfordshire is 6. Click here to go to a full list of all TESCO supermarkets near Watford. Please note: the UK holiday season may cause modifications to the typical working hours for TESCO in Watford, Whippendell Road. For the whole of 2019 these exceptions apply to Christmas, New Year's Day, Good Friday or Early May Bank Holiday. Take a look at the official homepage when planning your trip to TESCO Watford, Whippendell Road, or phone the contact number at 0800 50 5555 for precise information about the seasonal opening times. Our team is working to provide you with the latest information as possible. Please feel free to make use of this form to report any mistakes with the address details or operating hours for TESCO in Watford, Whippendell Road. In the box below, you may voice your feedback on TESCO, which will support potential patrons in their retail decision and provide them with more information.